Wow what a great freebie! Discover the grüum difference with a fabulous free razor and super-sharp, ultra comfortable triple-blade cartridge. Only pay the postage. grüum is a young British brand that creates seriously good shave and skincare solutions for men and women. For every bit of every body, as they say. Their original razors combine bold styling, striking colours and ergonomic design. 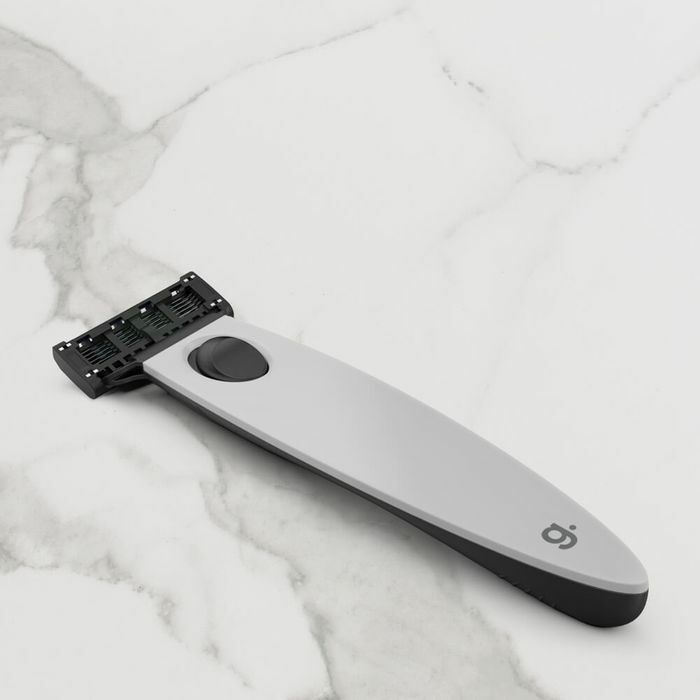 The platinum coated blades are honed from the highest grade steel and feature patented glydå-roll technology to reduce drag for a close and comfortable shave. Find out for yourself why they're rated 5 stars on Trustpilot. Grab your free razor today! Thank you jojo for sharing this great freebie. How have you been not seen you in a while.